We helped our client purchase this home! 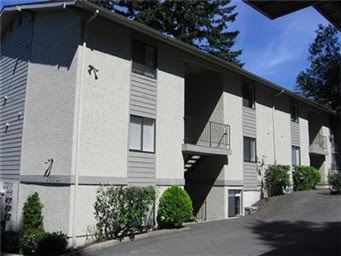 It's a top-floor, one-level condo with a large covered﻿ deck and gorgeous Lake Washington views. An already updated kitchen (featuring new cabinets and stainless appliances) meant this buyer could focus on other improvements...like the bathroom and living room fireplace. A great first home in a stellar Houghton location with sunset and mountain views to boot. Looking for your first condo? We'd be glad to help!